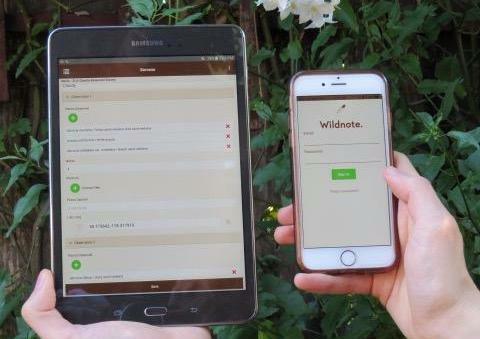 Did you know that the Wildnote app allows you to add required fields as an answer type when building your custom survey forms? Never miss critical data while in the field again! Click here to find out what donuts, lines and waves have in common. 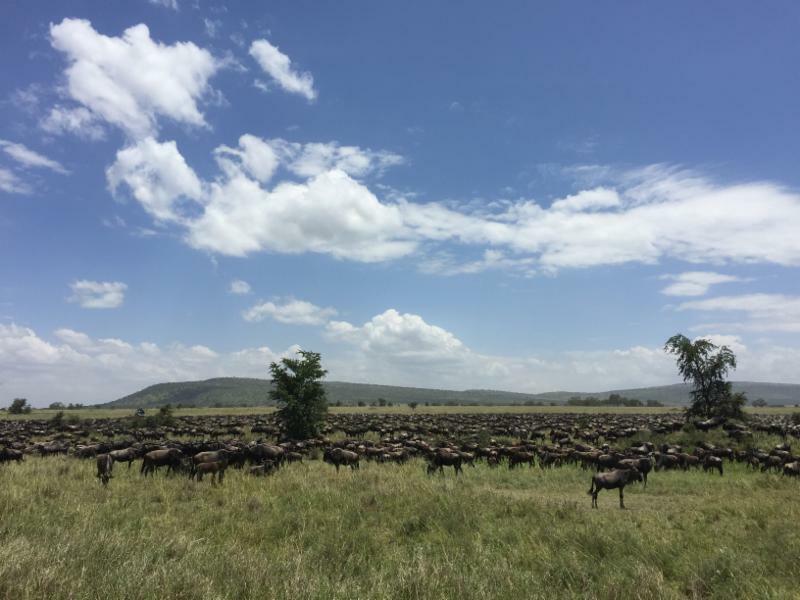 Wildnote goes to Tanzania to help investigate why the massive wildebeest herds gather and migrate in specific geometric patterns. How do they communicate and how do they know where to go? Is the earth in the middle of a sixth mass extinction? If you're reading this, you're probably already part of the solution. Proving that technology is the tool of discovery, camera traps in the Javan forest reveal a previously undiscovered Java Leopard population thought to have died out in that area in the early 2000's. 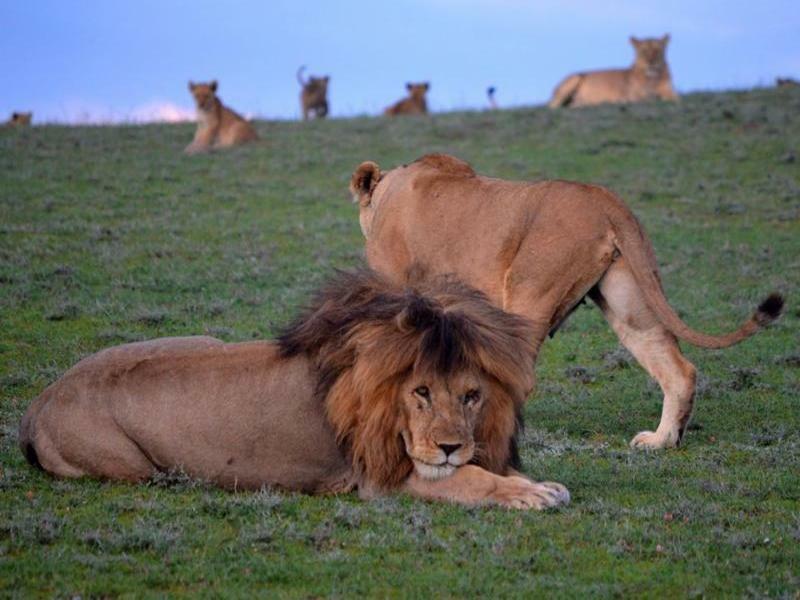 When new rules in Serengeti National Park prevented wildebeest researchers from using UAV's for aerial surveys, they turned to Allsop Helikites Unlimited for a tethered aerostat to get the job done. New technology delivers GIS sensors and software, and cameras suitable for airborne applications. 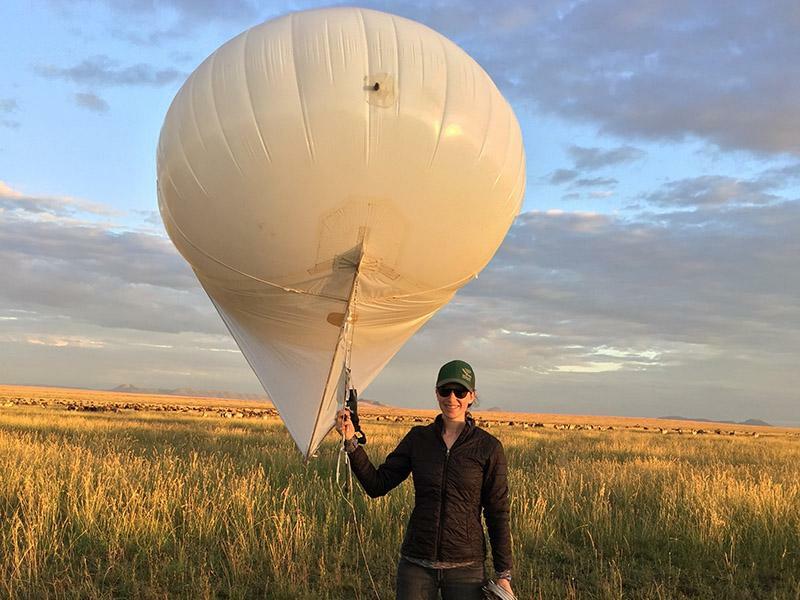 This Beginner's Guide To Aerostats from Mongabay Wildtech can help you get started.